It’s another family gathering. The aunts, uncles and grandparents are all asking the same questions: How’s school? Are you interning? What’s your major again? Will you find a job? What do you want to do after graduation? Are you excited about what you’re doing? With all of these questions, it’s easy to get overwhelmed and to lose sight of why you’re on the path you’re on. I have found myself in this scenario on multiple occasions. Through experiences of losing sight of and coming back to my passion, I have found these five steps to be helpful in finding what your passion is and how that translates into a career that you love. Life can get busy and cluttered, make sure to take the time to think about or even journal activities that you love as well as skills that come naturally to you. StrengthsFinder, the Enneagram and the Myers-Briggs test are all great places to start. Research careers that combine what you love and your skills. Take the time to periodically look at this list in order to stay on track. What major best fits these passions? What internships will help you develop your skill sets to further these goals? What professional development experiences will help grow your skills? What experiences do you need to gain to enhance your portfolio? Put in the effort. Take the time to develop your skills, update resume and LinkedIn and create an online portfolio. Hone in on your craft and how you want to share it with the world. Connecting with peers, professors and professionals in the industry is a must. Don’t hesitate to listen, collaborate and gain mentorship from them. All of these people are invaluable resources to gain insight into the industry and how these professionals molded their passions into a career. Take what excites you and carry that passion into professional experiences. 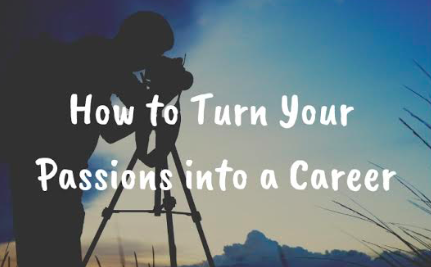 Your passion and devotion for what you do will translate into success in your chosen career. Always follow that spark. With these five steps, I hope that the next time you find yourself at a family gathering you feel confident in answering these questions with conviction and excitement for what opportunities lie ahead. 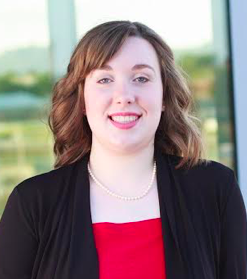 Chelsea Lomartire is a third-year student at Belmont University in Nashville, Tennessee double majoring in public relations and entertainment industry studies. Lomartire currently serves as the executive director of Belmont’s student-run public relations firm, Tower Creative Communications (TCC).